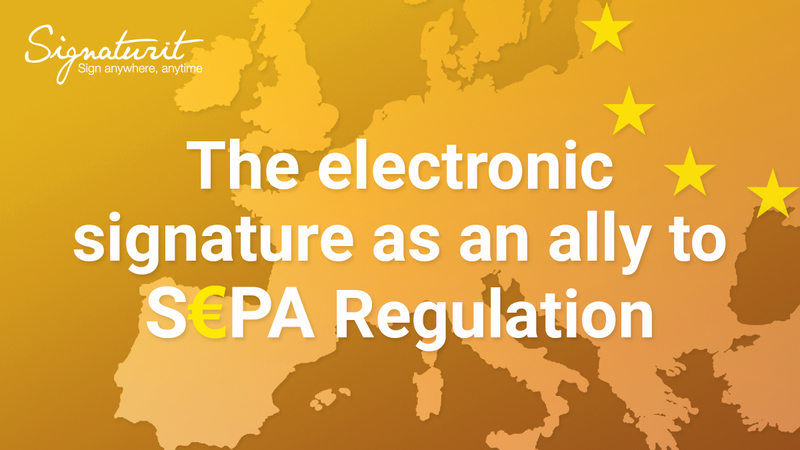 The SEPA mandate has allowed citizens since 2014 companies and other economic agents to quickly, cheaply and efficiently make payments in any of the 34 countries that are part of the SEPA area. In the following post, we will analyse how this payment system has evolved from paper to digital thanks to one of the trust services that is recognised in the eIDAS Regulation, the electronic signature. How to make a digital transformation to improve your company? 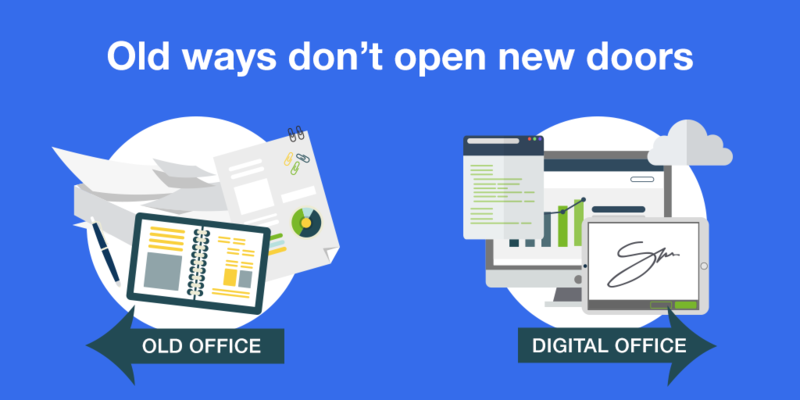 The digital transformation of companies underscores the great contradiction of the digital economy: businesses are interested and willing to get on the digital bandwagon - but they’re not sure how to go about it. 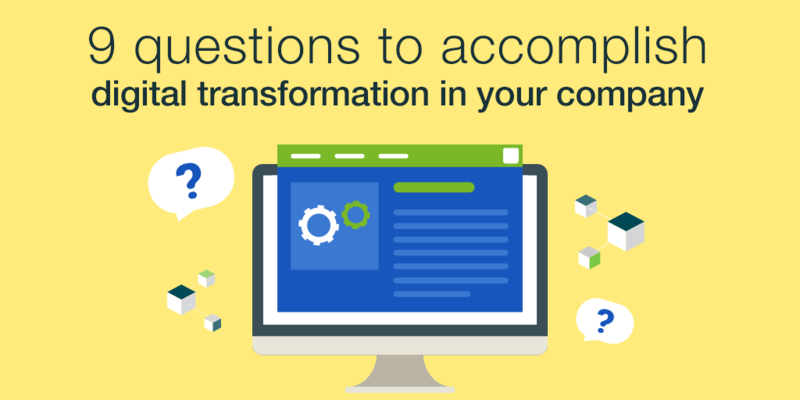 In this post we try to resolve the stalemate by providing 8 questions whose answers are guaranteed to offer companies pointers on how to get their digital transformation right. A digital office, is one in which technology is at the service of greater productivity and efficiency. But this concept does not only mean renouncing analogical methods and assuming digital tools, it implies carrying out a complete internal transformation that begins with the culture of the company. As the word “digital” has become ubiquitous in managerial vocabulary, it can be said with some confidence that the so-called digital transformation is no longer a mere opportunity and means of offering a competitive advantage. It is now an absolute must. 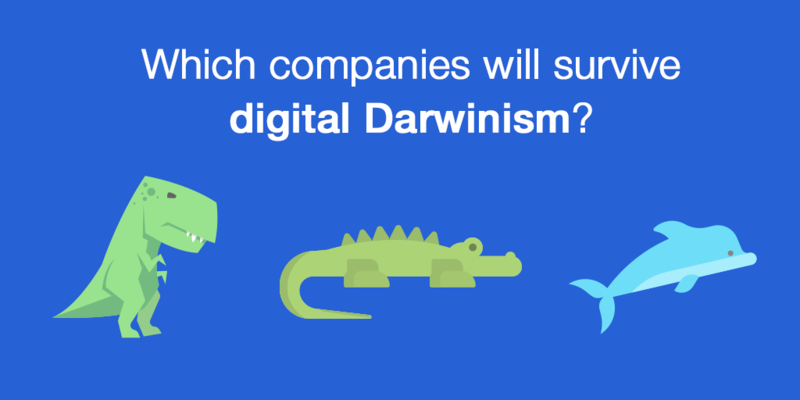 Indeed, the very advent of digital Darwinism means that a company’s survival does not depend on strength or intelligence, but on an ability to adapt to change. 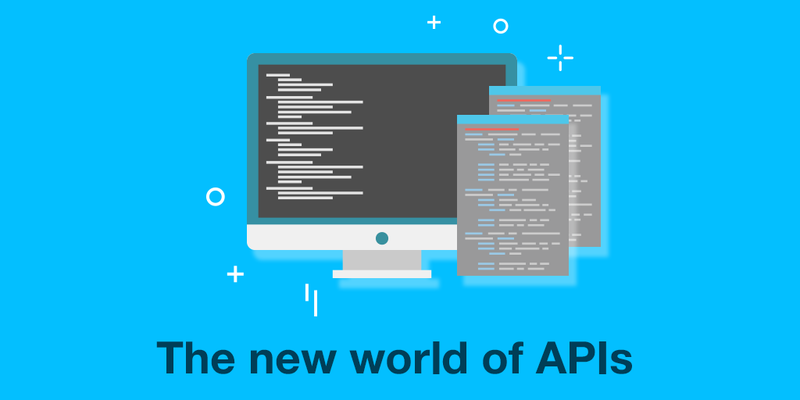 And in today's world, technology and society are evolving much faster than organizations established prior to the digital revolution are able to adapt to it. Here are 7 steps to kickstart a digital transformation in a business of any size or sector, with a plan to better shape efforts and ensure a smooth adaptation to a new digital environment.